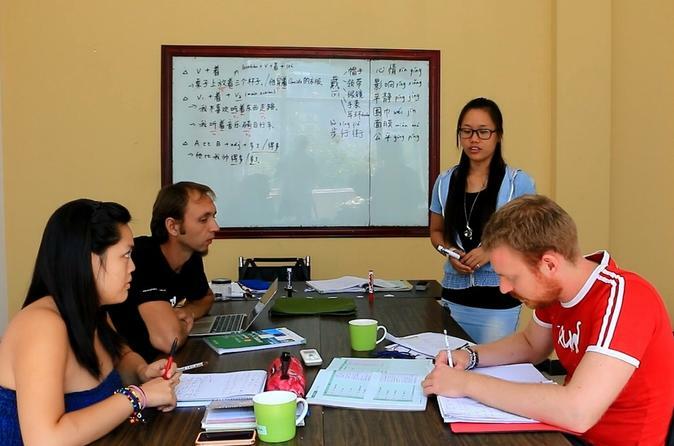 Study Chinese and discover Chinese culture in the beautiful small town of Yangshuo with a top rated Mandarin Chinese program and flexible curriculum. Join fellow travelers of all ages and levels for a half day or full day program for two weeks to learn Mandarin Chinese through fun activities such as Taichi, Chinese cooking, and Chinese calligraphy...etc. Yangshou is one of the most popular cities known for its karst-peak surroundings and rocks. Exploring by bike is one of the best ways to get close to the beautiful scenery and explore beyond the guidebook. 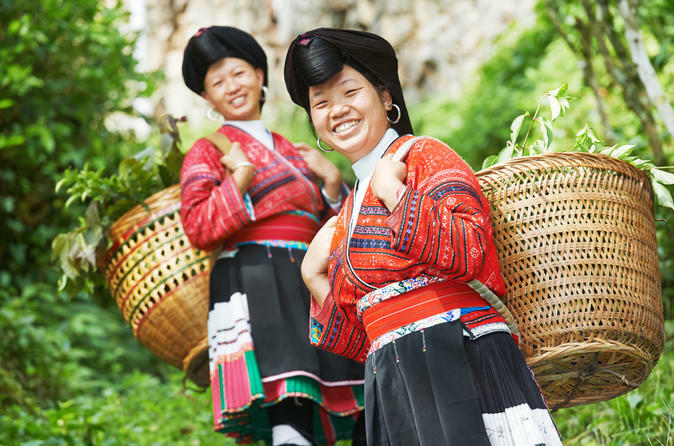 Ride the fast and comfortable bullet train from Guangzhou, to Guilin, Yangshuo and Longji for natural scenery, South China rural life, ancient rice terraces and ethnic minority villages. Round-trip bullet train tickets between Guangzhou and Guilin are included. Chinese cuisine has thousands of years of history and the same goes for Yangshuo province’s cuisine. 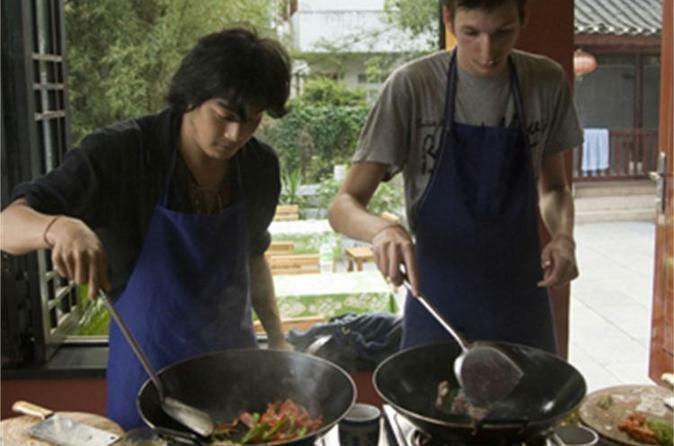 This cooking class includes hotel transfer as well as the opportunity for you to learn how to cook five tasty local Yangshuo dishes. Ready for your next adventure? 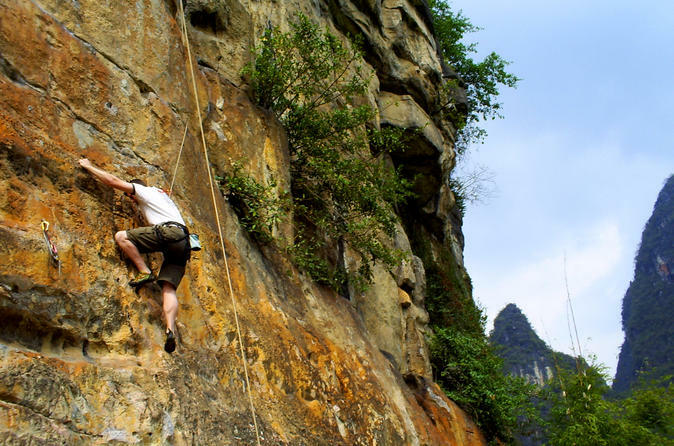 Whether you’re an expert mountaineer or a beginner climber, you will have an experience of a lifetime on this rock-climbing adventure in Yangshuo’s karst mountains. 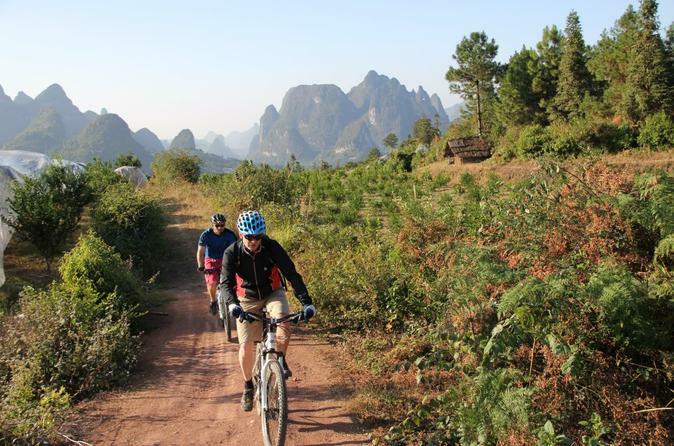 Let your professional and experienced guide introduce you to the best local climbing routes Yangshuo has to offer! This unforgettable experience is suitable for all skill levels. 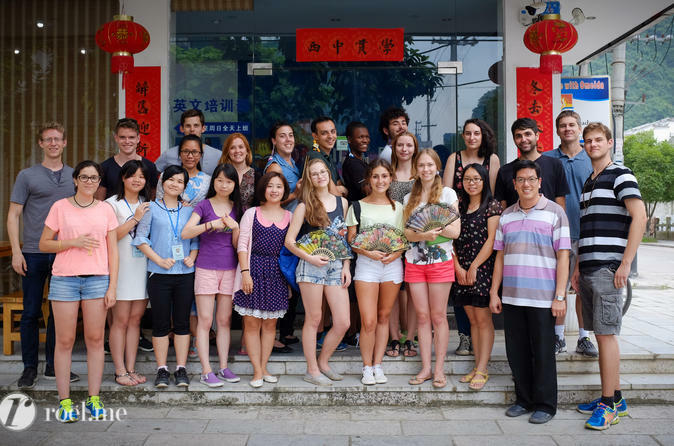 Study Chinese and discover Chinese culture in beautiful small town of Yangshuo with top rated Mandarin Chinese program and flexible curriculum. 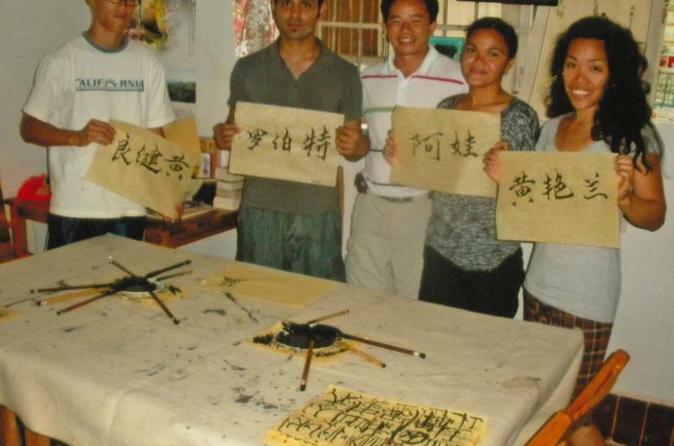 Join fellow travelers for a half day or full day class to learn Mandarin Chinese through fun activities such as Taichi, Chinese cooking, and Chinese calligraphy...etc. This top rated quality Mandarin Chinese course is for all ages and levels. Yangshuo is a small town surrounded by karst mountains and unique scenery near Guilin. 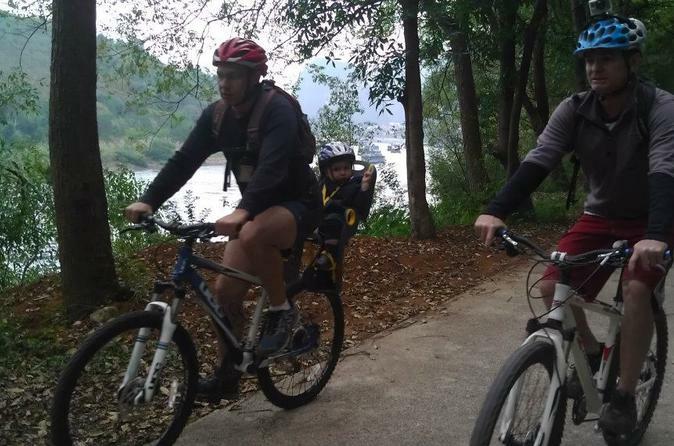 And bike riding is one of the best ways to appreciate the beauty of this region. 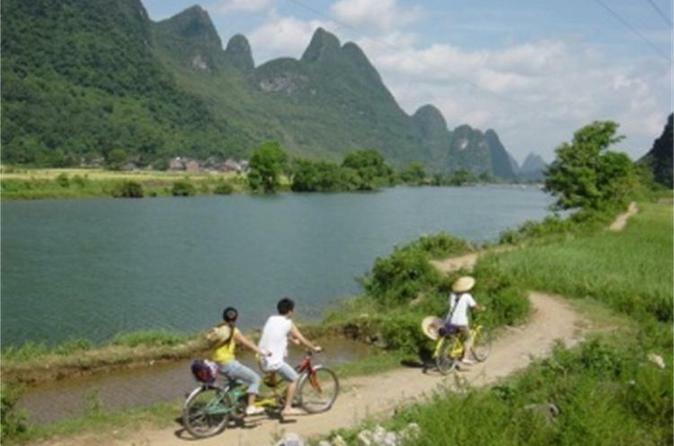 One-Day Yangshuo Chinese Culture And Biking Tour is a family friendly tour which not only provides you a rare opportunity to explore the city on bikes but also experience Chinese culture with your choice of lesson such as language, calligraphy, brush painting, cooking, or Tai-Chi. You will also visit Dutou, Fuli, and Liugong during the trip. 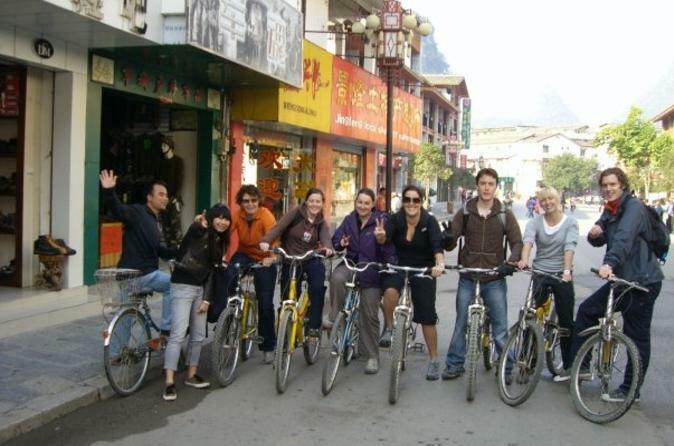 Enjoy a variety of interesting activities on this full-day guided bike tour of Yangshuo. Begin your day with a relaxing tai chi lesson with the locals beside the Li River. 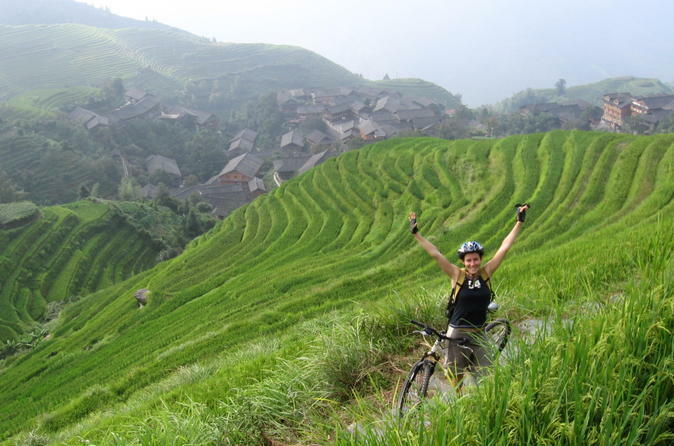 Discover Yangshuo’s uniqueness on an easy and enjoyable bike ride through the town and countryside. Visit the home of a farmer for a pleasant home-cooked meal before ending your day with a relaxing traditional Chinese massage.